Have you been trying to upload your favorite pictures or videos on instagram but due to your SD card error you couldn’t do so? Or you been trying to fix the problem but in one way or the other how find it difficult to do. Well I could understand how you feel. I know by now you must have been frustrated and depressed all because of this strange action your phone is putting across, but all I will just tell you is to chill and calm down. Because to all problems there will be a solution. You don’t need to feel frustrated at this time; all you need now is to find solution to the problem at hand. 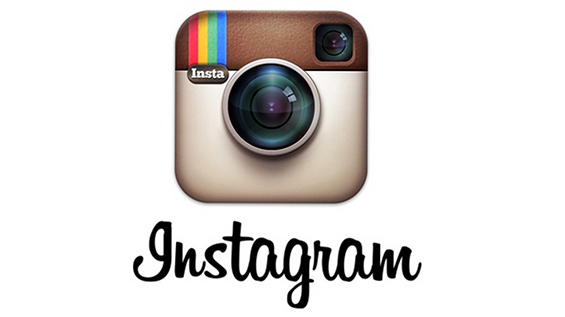 And in this article I’m going to give guides on how to fix SD Card full error in instagram. Before I proceed I would like to make you know what SD Card is. Most people don’t know what exactly SD Card is. Therefore In this article I will make people know what exactly SD Card is all about. An SD Card (Secure Digital Card) is a type of memory card typically used in digital cameras and other portable devices. SD Card is created to stipulate high capacity memory in a very small size. Now to I hope we now know and understand what SD Card means and what its use for. So now back to the main issue. On instagram there are varieties of SD card full error which is not limited to one factor only. At times this error might be as a result of your browser settings or might be from your phone or your instagram account. This means they can be solved in different ways, therefore some guides will be given so as to solve the basic issue of SD card full error on instagram. Step 1: First and foremost you need to check your instagram settings. Step 5: Bo back to home scree, in the home screen click camera button to open your picture gallery or access camera. Step 6: as we all know, that much space of our SD Card as well as our smartphones storage devices, are been consumed by instagram. Therefore, if you’ve tried the five steps highlighted above and this issue of SD Card still persists, then you can clear the cache memory so as to fix the SD card issue. I hope by now you can now upload pictures and videos without any issue of SD card with the guides given above. Thanks and stay tuned for more helpful tips By GadgetSpirit.